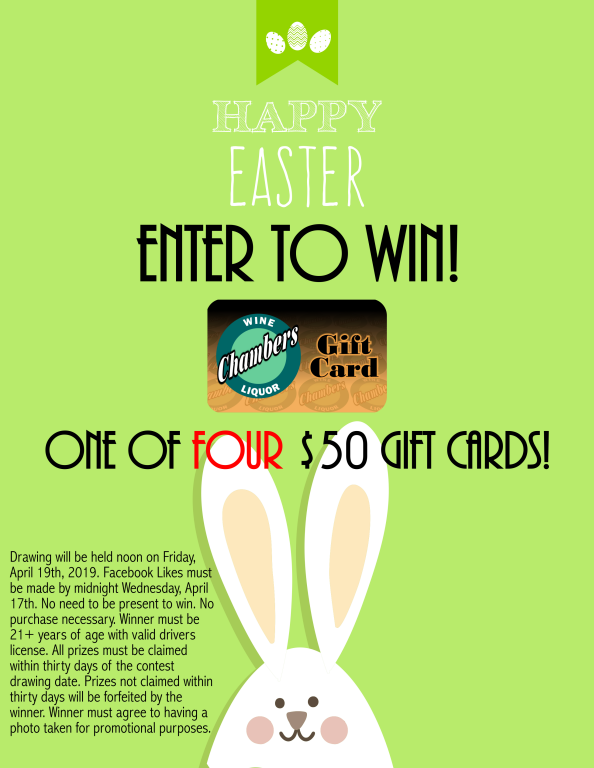 NEW - YOU CAN WIN ONE OF FOUR $50 GIFT CARDS FOR EASTER! See below for details. Join us for our Weekend Tastings featuring Ninety Plus wines. 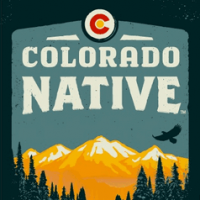 From the pioneers of the North American Rye movement comes a limited release, 12 Year Old Aged Rye Whiskey. Using the same mash bill as our classic Bullet Rye, this 95% rye and 5% malted barley whiskey is a balance of smoothness and spice. Bullet Bourbon is still distilled and aged in the Bullet family tradition. 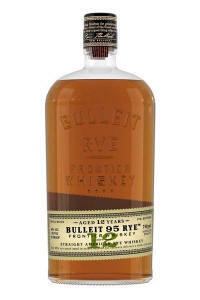 As Bullet enthusiasts know, rye has always been our cornerstone. In this tradition, we're proud to present Bullet Rye Aged 12 Years Whiskey.